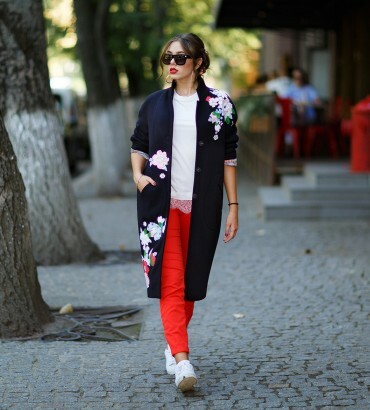 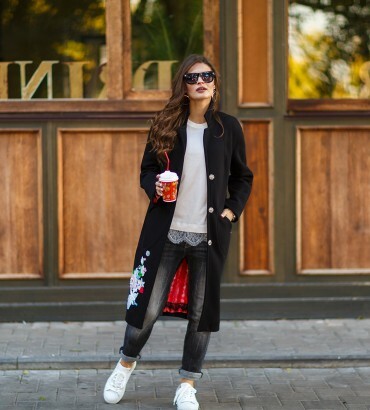 In this product category you will find everything to look stylish and comfortable this winter and autumn: suits, dresses, shirts, sweaters, hoodies, tunics and more. 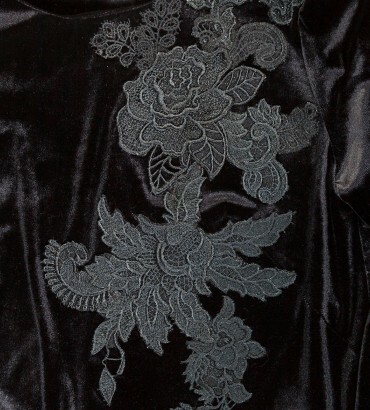 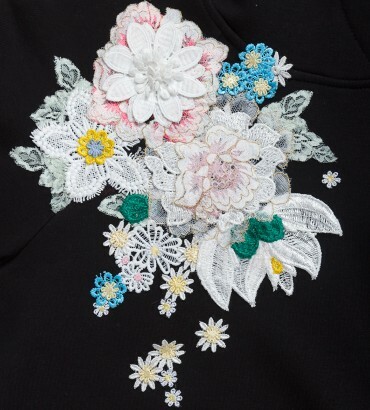 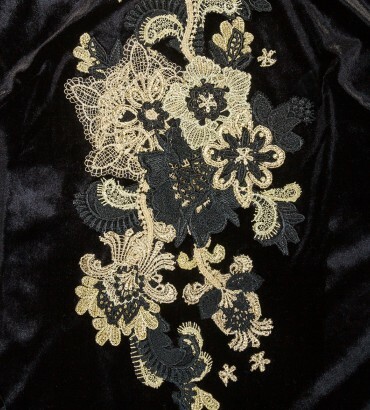 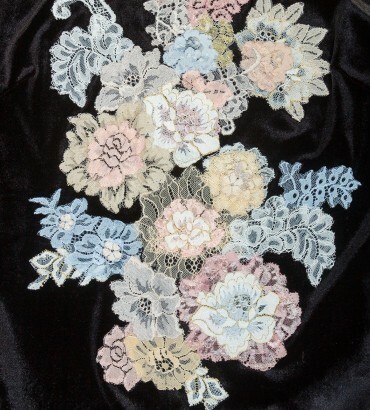 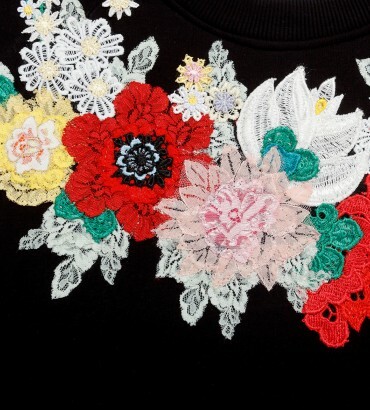 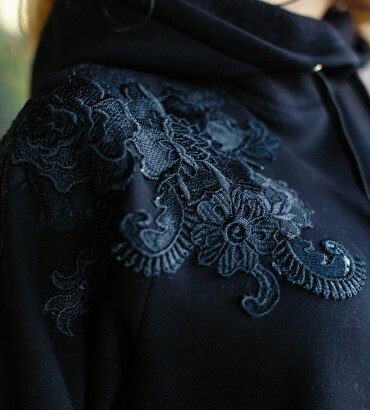 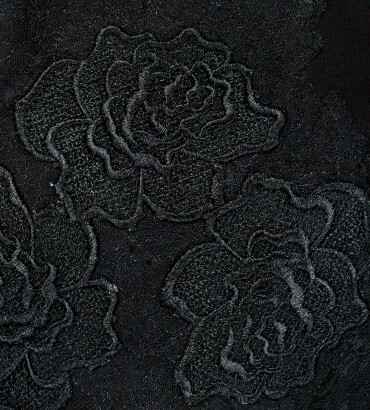 All items are decorated with exclusive appliquess of lace. 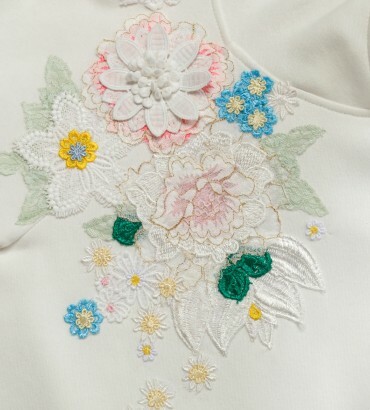 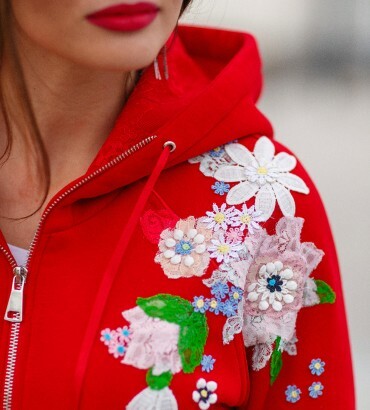 Each applique is 100% Handmade.